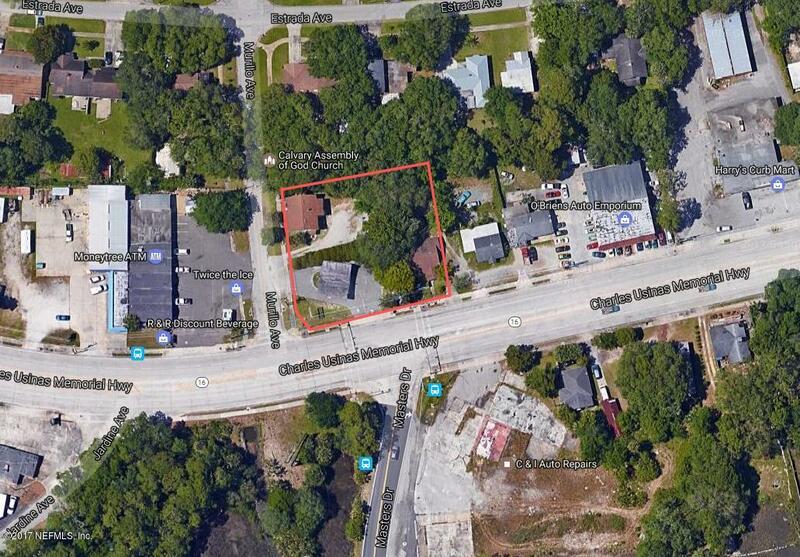 Great opportunity to own this mixed use property on the highly trafficked corner of SR 16 near St. Augustine downtown. 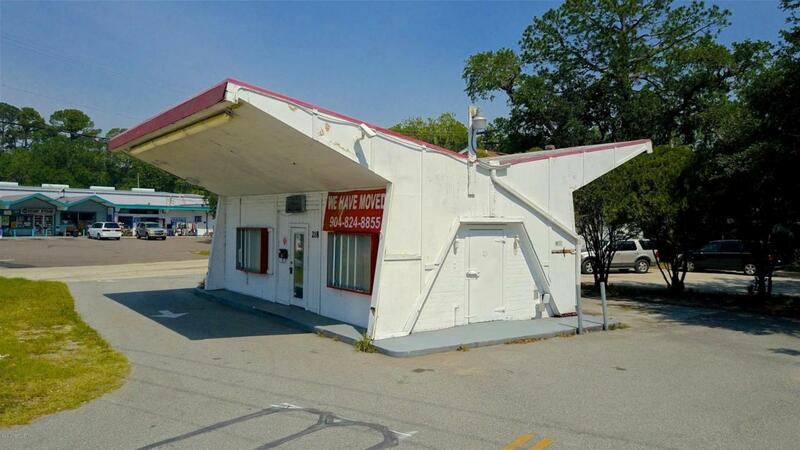 3 properties sit on 2/3 an acre (152'x135') consisting of a former dairy store (great for drive in coffee shop or convenience store) plus a 4 plex and a 3 plex. Owner financing is possible. 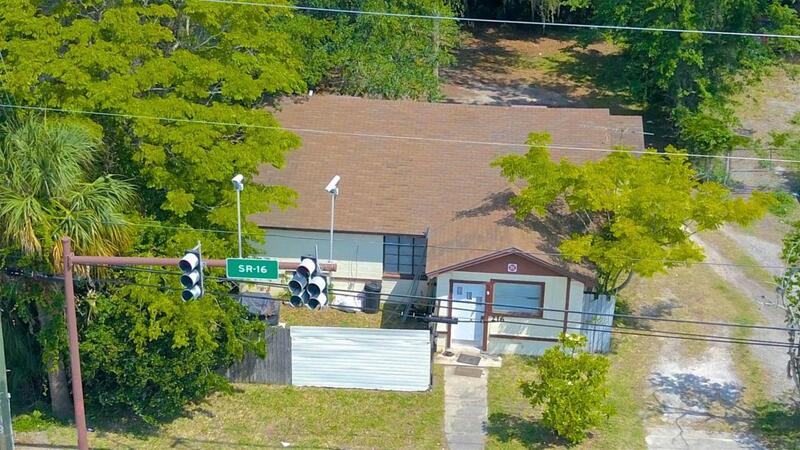 Possible motel zoning. 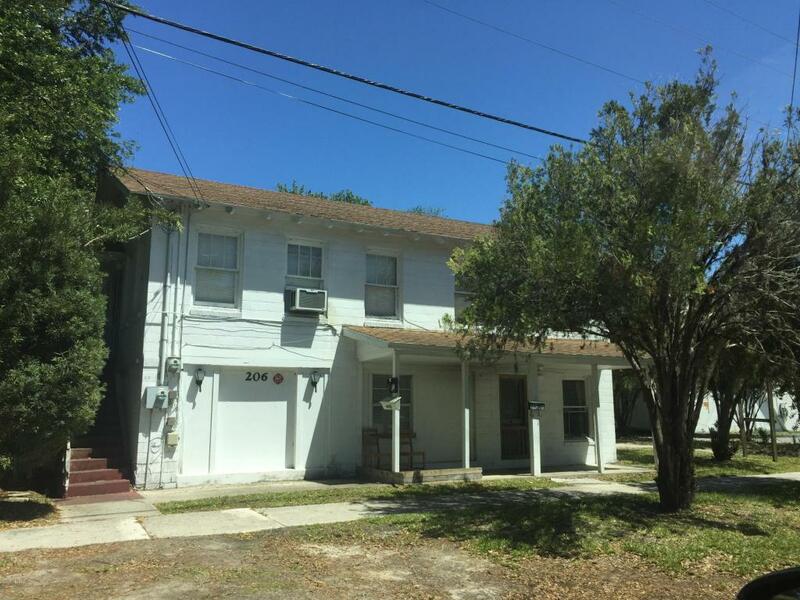 Great income property with high visibility. Don't miss out!